Wherever you want to go to in Armenia and whatever your interests, we promise you an adventure that you will remember for the rest of your life. Follow your interests and choose your favourite travel experience from hiking, cooking, trekking, photography, food and wine tours, exploration of the Great Silk Road... Discover the adventure holiday of your dreams here. 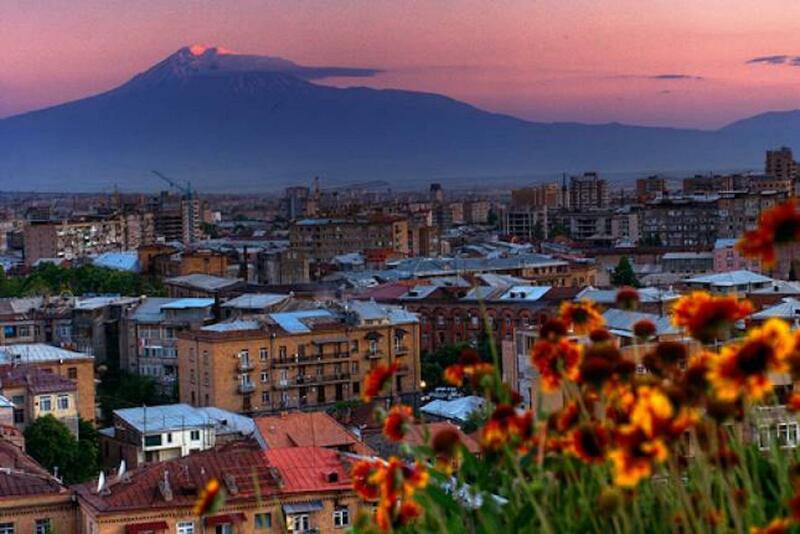 We will be your reliable travel guide in exploring Armenia as well as its neighbouring countries. Exotic Armenia Tours vs Explore!